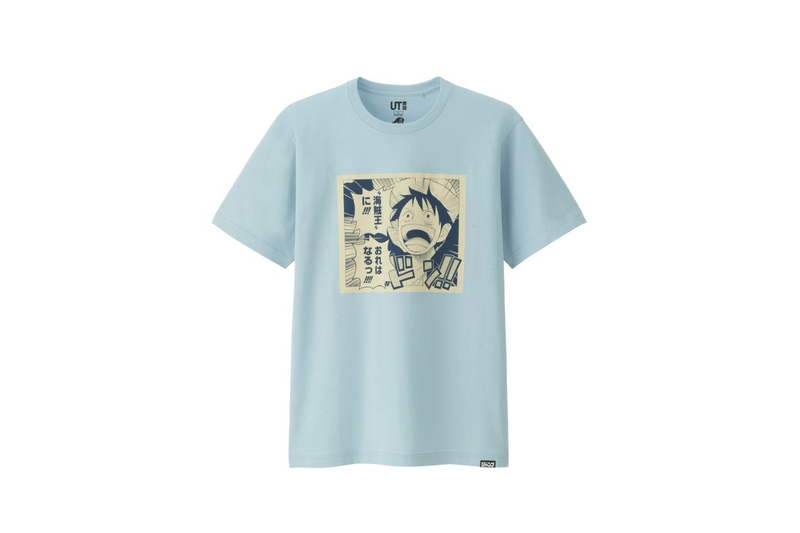 Following a 50th anniversary and Father’s Day collaborations, Uniqlo UT & Shonen Jump rejoin for a final T-shirt release. Inspired by the theme of “Beginning and End,” the new release offers various graphic tees that touch on early and late points in Dragon Ball, Naruto and One Piece‘s manga. Tees include the ending from the final volume of Dragon Ball‘s original manga, an early splash page showcasing child Goku on his Nimbus cloud and adult Goku’s “Bye-bye, everyone,” uttered before he teleported himself and Cell far away from Earth. Naruto‘s selection offers the first and last pages of the original manga, as well as shirts featuring the older versions of the eponymous hero and Sasuke. Finally, the One Piece items highlight a broad array of manga pages, including Luffy declaring his goal to be King of the Pirates, a tearful “Thank you” from Shanks, Gol D. Roger’s warning about his pirate treasure and the splash page from the series’s “New Age” time skip. The new collection is set to hit Japanese Uniqlo stores on July 27, expect the T-shirts to arrive overseas shortly after. Most recently, the the Dragon Ball z x adidas ZX 500 RM “Goku” sneaker may have emerged.